feels like a giant barbie break. There's a real festive atmosphere." Truer words could not have been spoken. 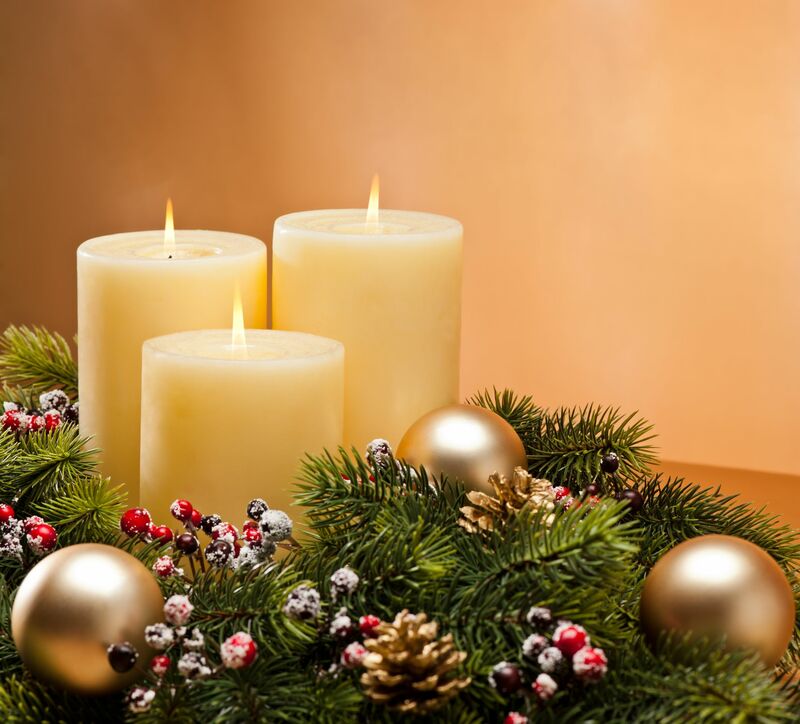 It may be summer Down Under, but Aussies celebrate the season much like anyone who enjoys a white winter holiday, with a couple of notable exceptions - primarily an event called Carols by Candlelight. It began one night in 1937 when an elderly woman was sitting alone in bed on Christmas Eve. Her only light was a candle, but it was enough to illuminate her expression as she sang "Away in a Manger" along with her radio. A passerby named Norman Banks was strolling along historic St. Kilda Road in Melbourne and caught sight of her. It made him wonder how many people spend the holiday alone, which inspired him to create the first public gathering of people to sing carols by candlelight. A pioneering radio broadcaster who'd just completed a late night shift, Banks' sight of the woman that night led him to create the most treasured Aussie tradition. Historically, it's said that Cornish Miners in Moonta, South Australia, would gather on Christmas Eve to sing carols lit with candles stuck to the brims of their safety hats. Perhaps it was the early start of the Carols tradition, but it took one lonely woman in a window to inspire one man of action to spread the tradition. The very next Christmas following Bates' inspiration, nearly 10,000 people congregated at Alexandra Gardens to sing carols with a choir and the Fire Brigade Band. Following World War II, Carols had become so popular that the event was moved to the neighboring park of King's Domain. The number of carolers grew and grew, so in 1959, the newly constructed Sidney Myer Music Bowl became a permanent venue for the gathering of over 30,000 people. Most towns across the OZ nation hold a Carols concert; over 100,000 people gather in Sydney, and many major Carols events are televised to millions of viewers - who sing along at home. Carols of the Domain, as it's called in Sydney, has also helped raise millions of dollars for the Salvation Army Oasis Appeal for Homeless Youth. Beyond Carols, two other traditions Down Under are noteworthy: advertising is not permitted to be broadcast on television or radio on Christmas day, and get this: postage for Christmas cards cost less; senders are simply required to write "Christmas card only" on the envelope to get the lower-priced stamps. It has to be said: those are first-class holiday traditions.